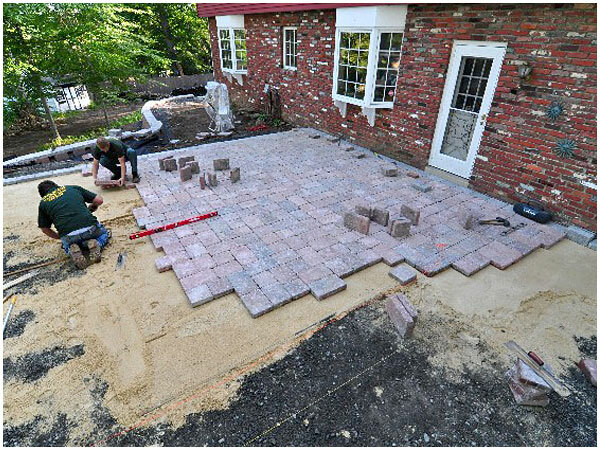 The team at Oakes Landscape Services can transform your current landscape into a beautiful, functional and aesthetically pleasing environment by creating a hardscaping delight. Ranging from a new patio, walkway, retaining wall, sitting wall or even an updated driveway apron an instant curb appeal and great entertainment space is one call away! 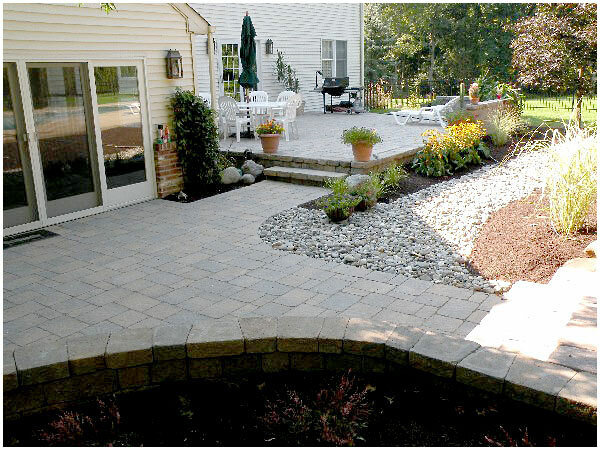 Our team also offer repair and restoration to your current hardscape areas. 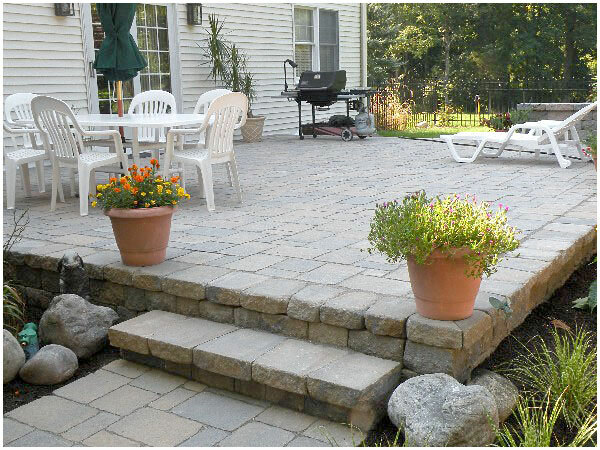 Oakes landscape services can repair any areas that may have settled or weathered overtime. 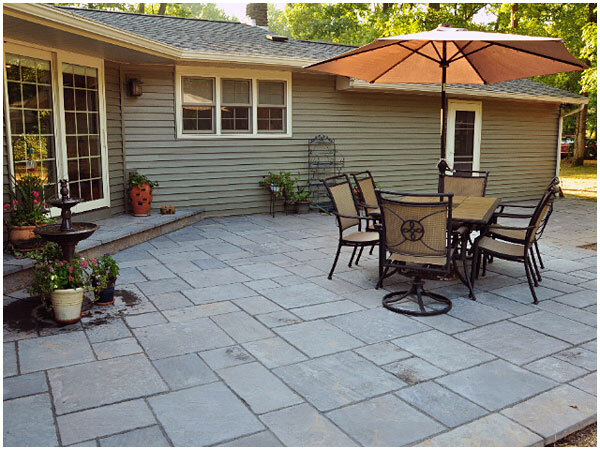 Modern products and industry practices allow us to clean, power wash, replace old sanded joints and extend the life of your outdoor space to look like new. Oakes Landscape Services LLC © 2015 All Rights Reserved.